Comprehensive federal global warming legislation is essential if the U.S. is going to reduce its greenhouse gas emissions and turn the tide against global warming. The United States Congress still has not passed comprehensive climate legislation because senators and representatives are placing politics above the future of the planet. The “cap and trade” bills that have been introduced in the House and Senate have been subject to political gamesmanship and have contained numerous provisions to benefit polluting industries. (1) Places a price on carbon so that the economic and environmental costs of fossil fuels can no longer be externalized. (2) Places a declining cap on carbon sources at a rate that is consistent with what is scientifically necessary. (3) Requires polluters to pay for permits rather than giving them out for free as most cap and trade bills do.  MEIC has joined with several regional, state, and national organizations to support a new and somewhat novel approach to climate policy, called “cap and dividend.” This approach is much simpler than the complicated “cap and trade” proposals. Cap and dividend would require polluters to buy carbon pollution permits at an auction and the revenues from the auction would be distributed equally to all American families. U.S. Senators Maria Cantwell (D-WA) and Susan Collins (R-ME) sponsored “cap and dividend” legislation in Congress in 2009 called the Carbon Limits for Energy and American Renewal (CLEAR) Act , but the bill was never acted on by the Senate Finance Committee. Since 1999, Montana’s wheat yields have been 15-30% less than the previous 10 years. The models developed by MSU on global warming impacts on Montana agriculture predict a further 20-40% decrease in yields. Of the 150 glaciers present in Glacier National Park 100 years ago, only 26 remain. Even these are expected to vanish within 30 years. In Montana, Spring melt-off occurs 15 days earlier than 50 years ago according to University of Montana scientist, Steve Running, with the Montana Climate Center. Snowfall in the Missoula area has fallen from 55 inches to 40 inches, and the number of frost-free days has increased by 15 in the last 50 years. Flathead Lake reported the highest ever mid-lake temperature on July 22, 2003: 76 degrees at the deepest point.